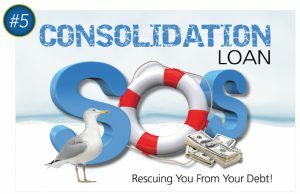 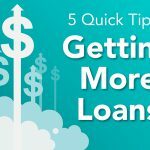 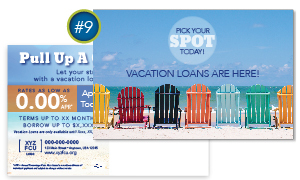 MMSS EXPRESS LOAN PROMOTION DESIGNS WILL SAVE YOU TIME AND MONEY! 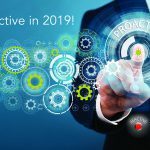 Putting together a list of all the promotions you want to run in a year is easy. 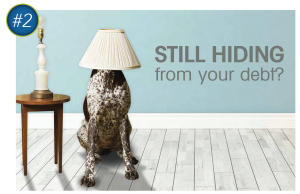 Keeping up with that list? Not so much. 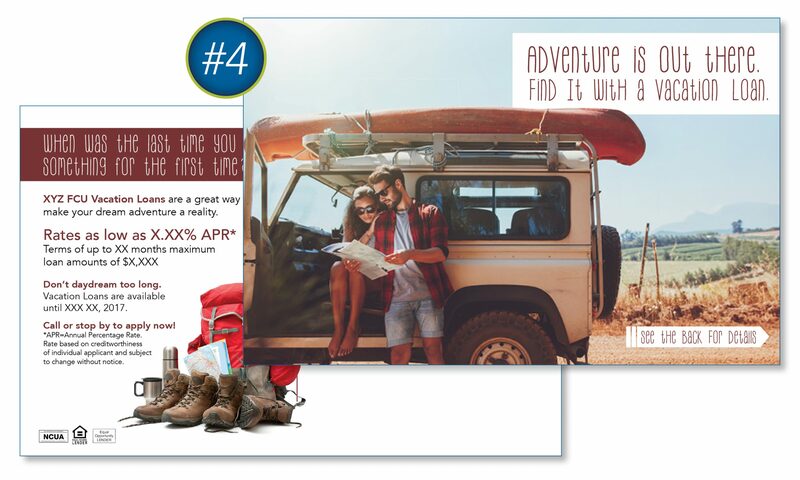 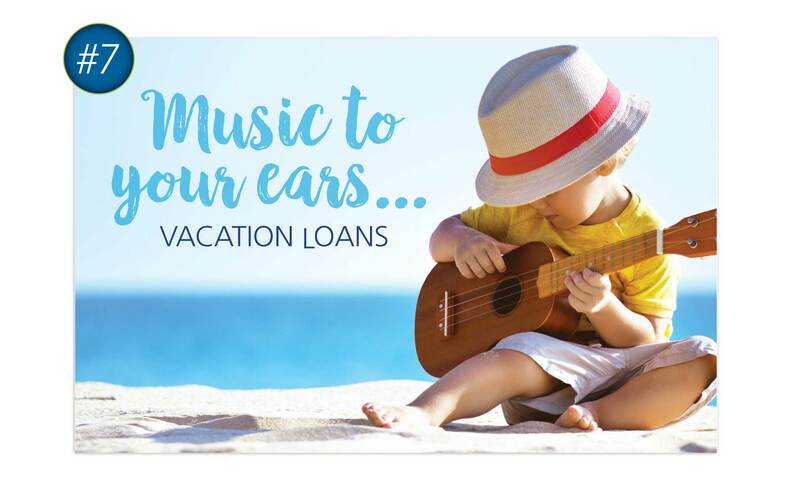 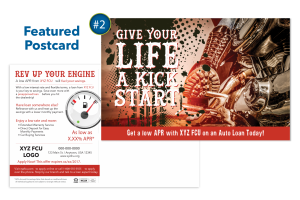 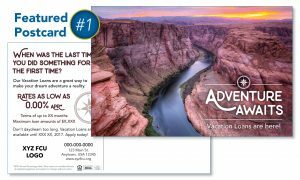 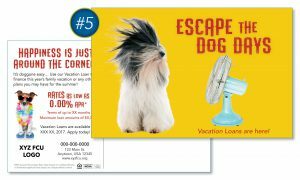 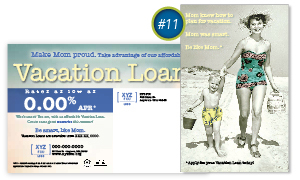 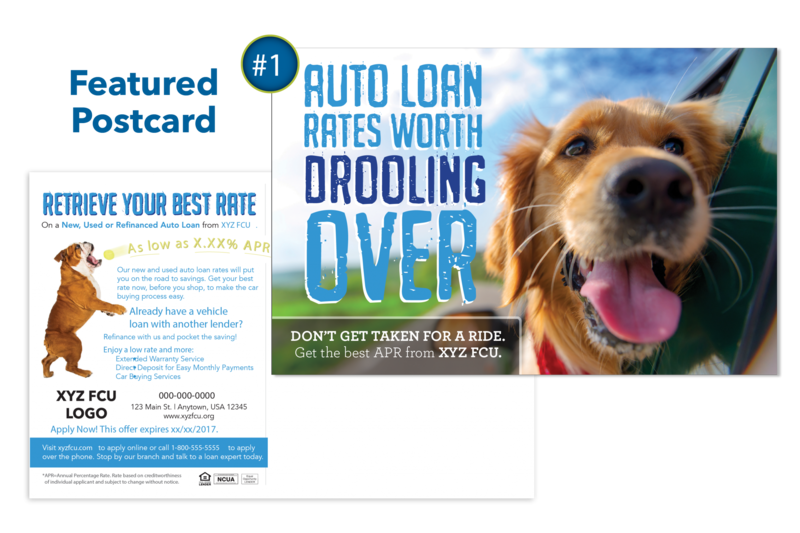 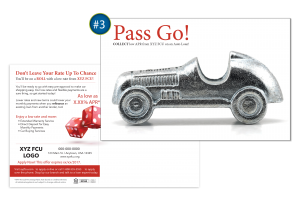 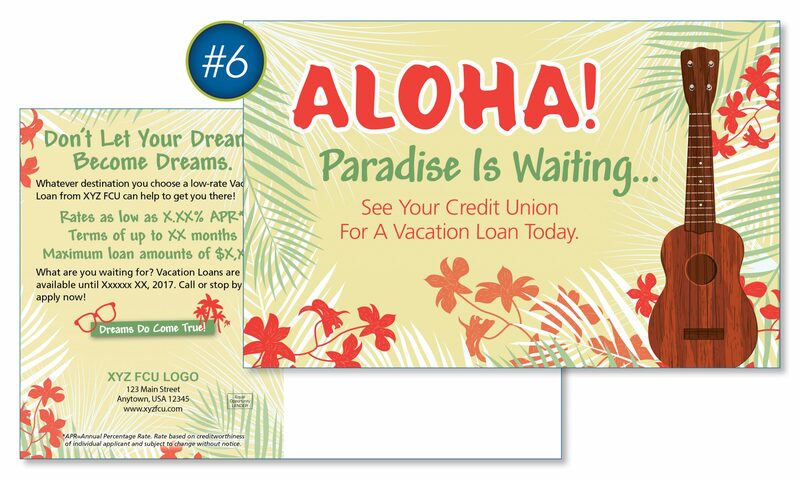 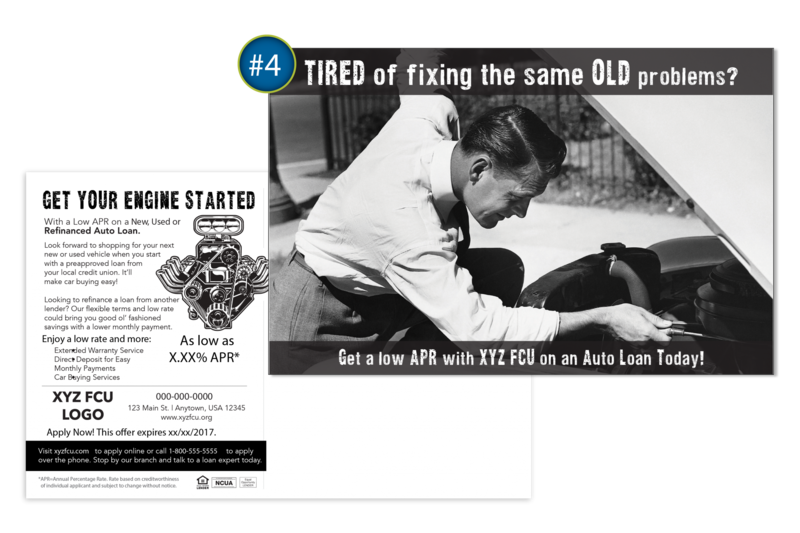 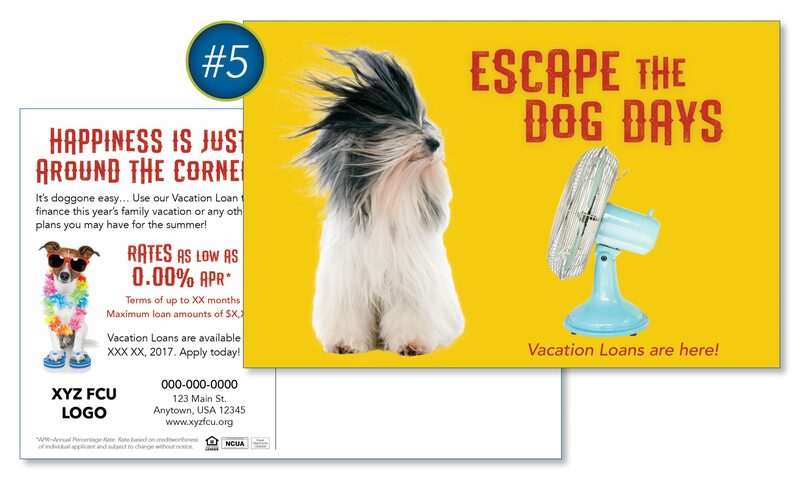 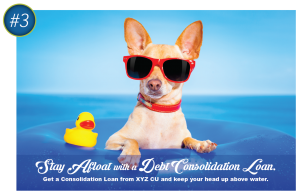 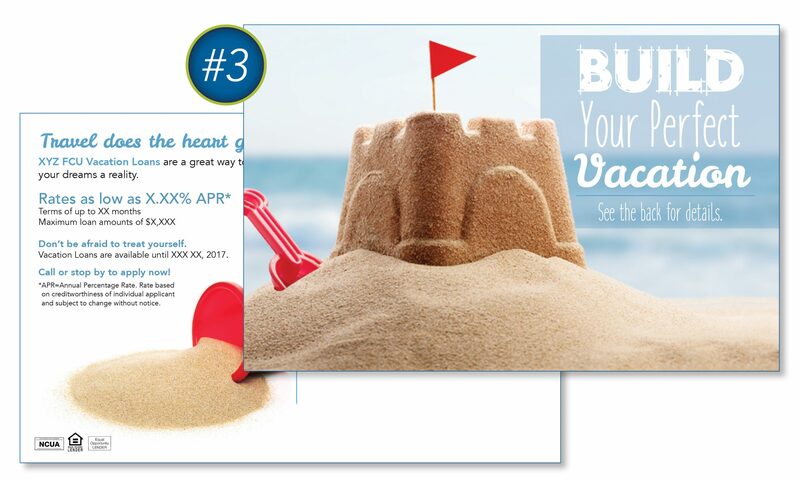 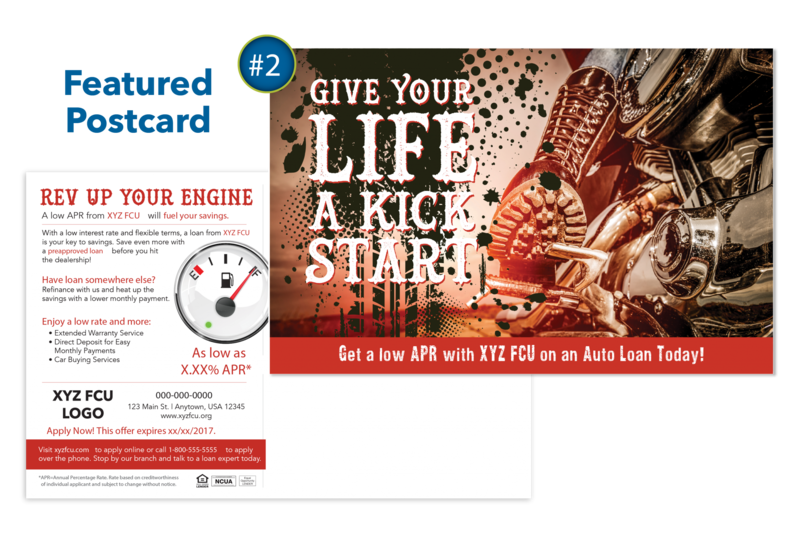 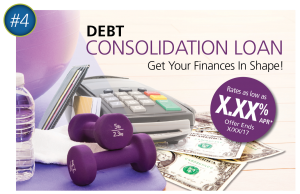 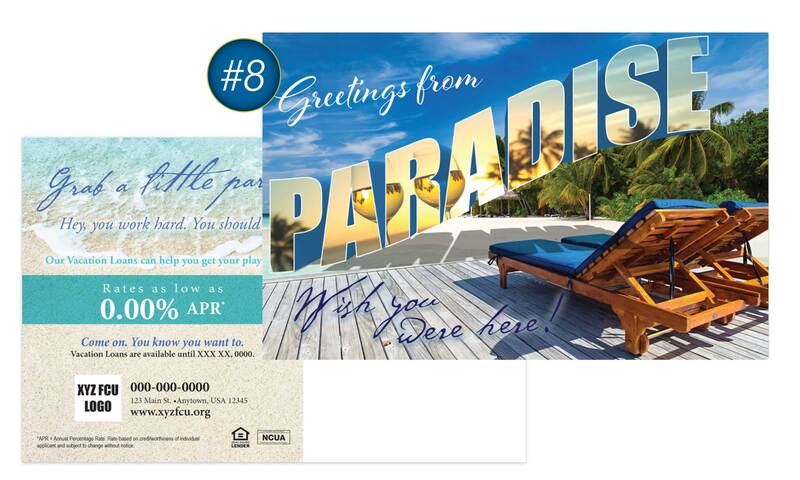 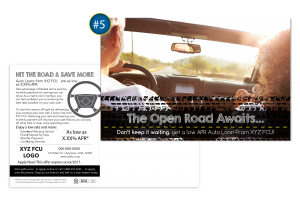 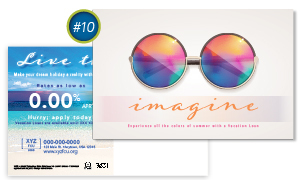 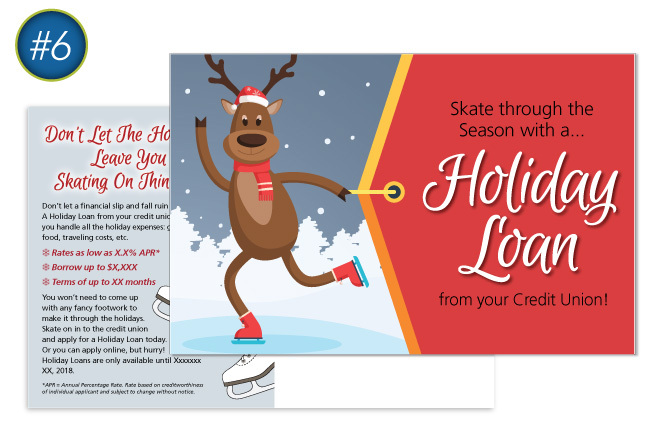 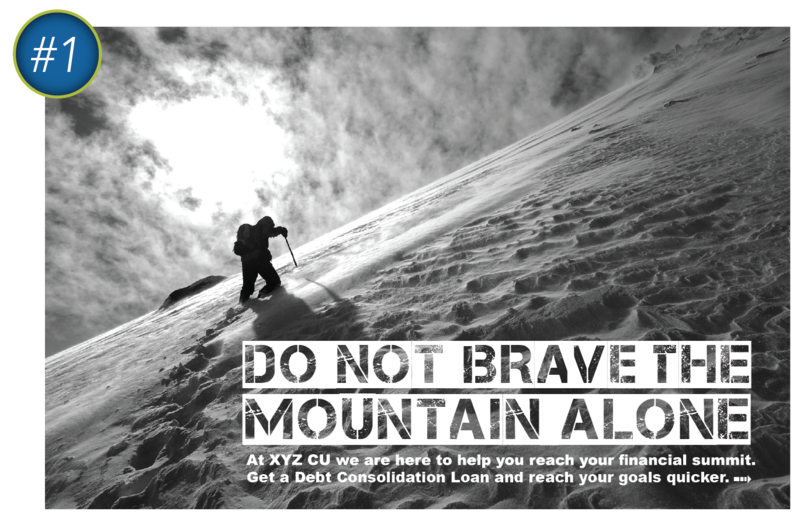 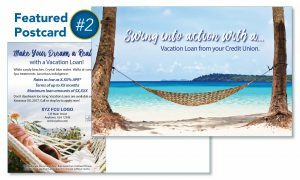 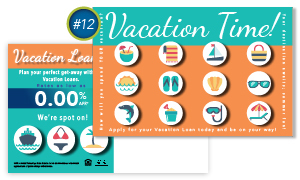 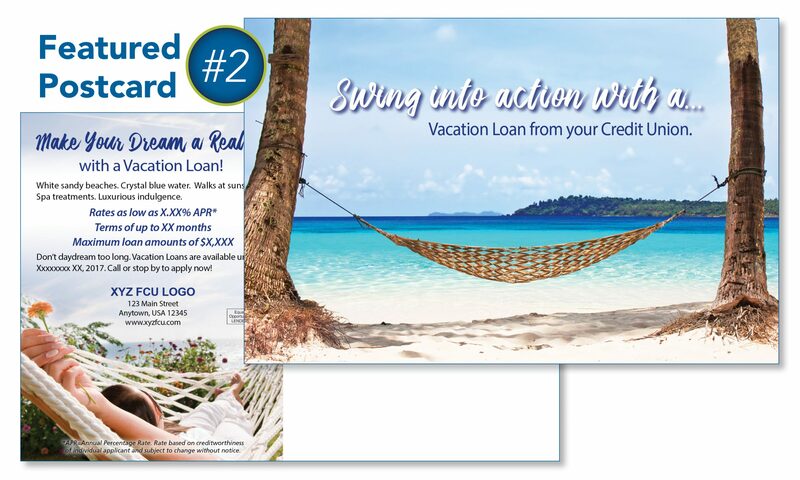 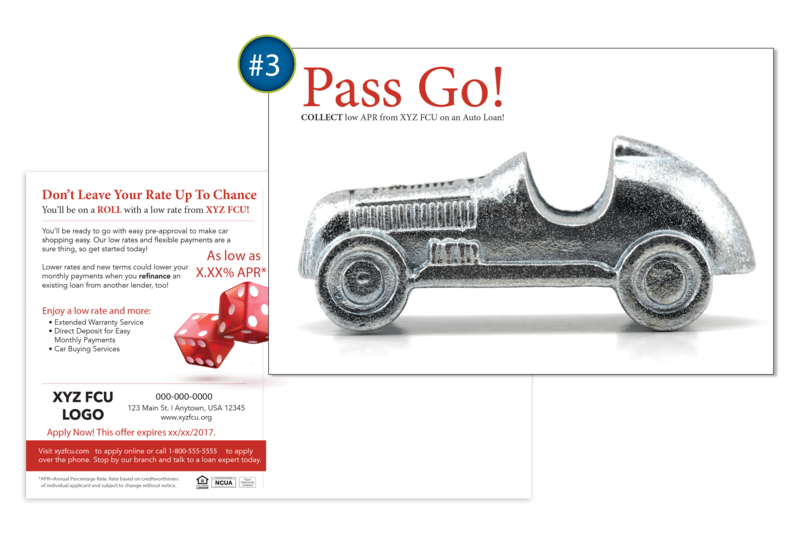 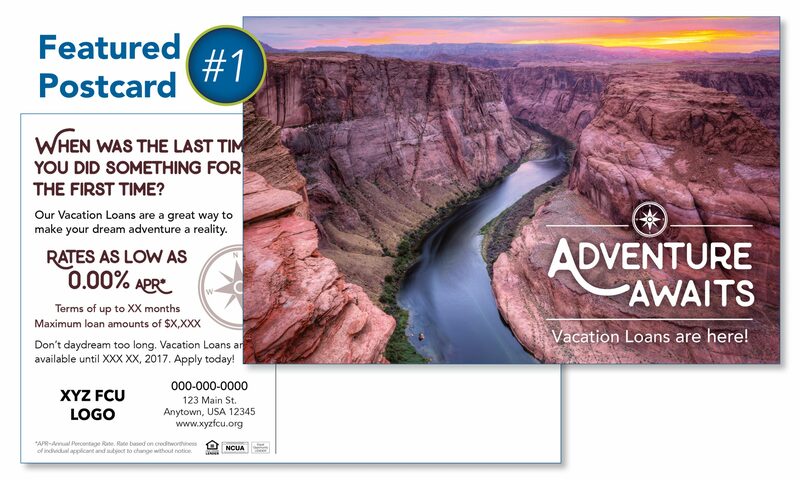 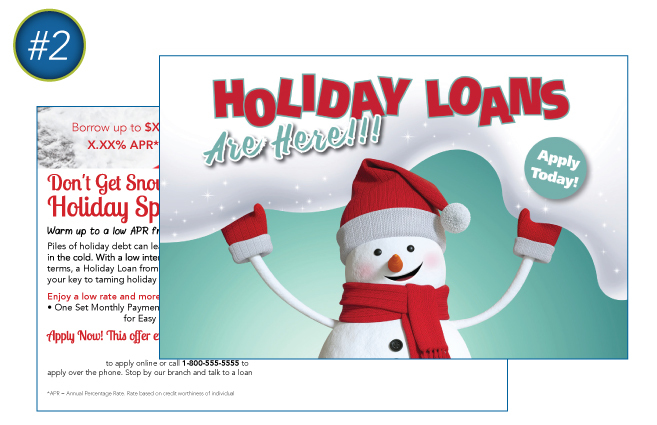 So save yourself some time and money by selecting one of our pre-designed postcards below to use for your next loan promotion. 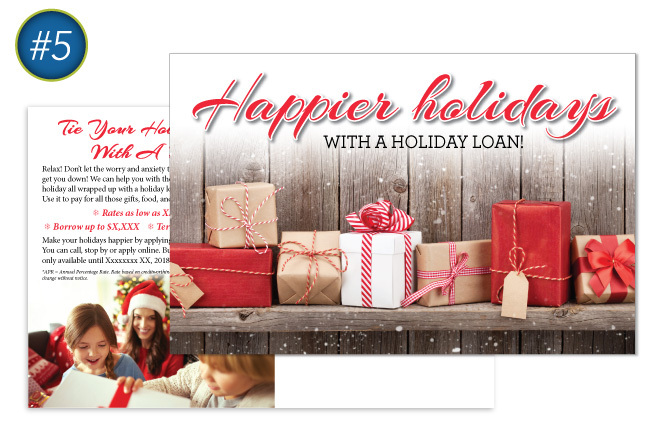 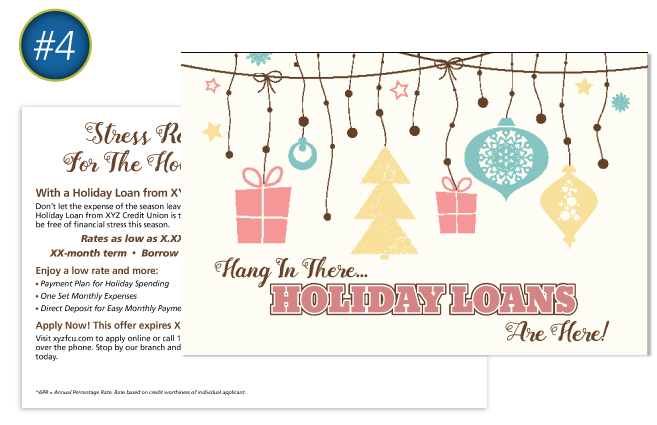 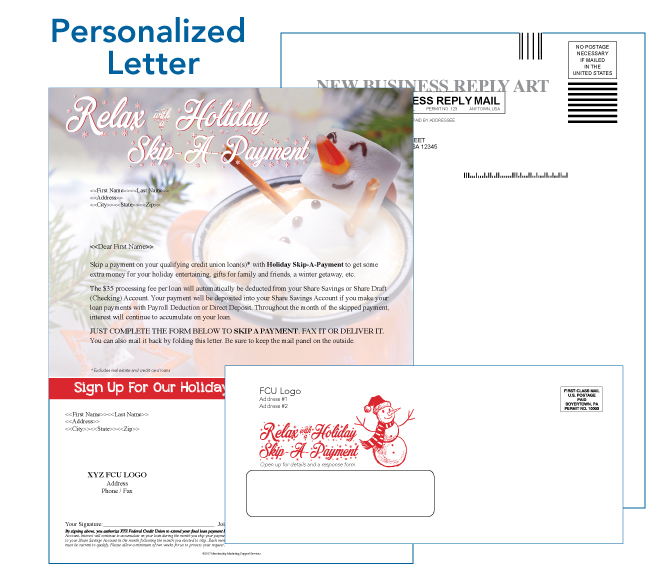 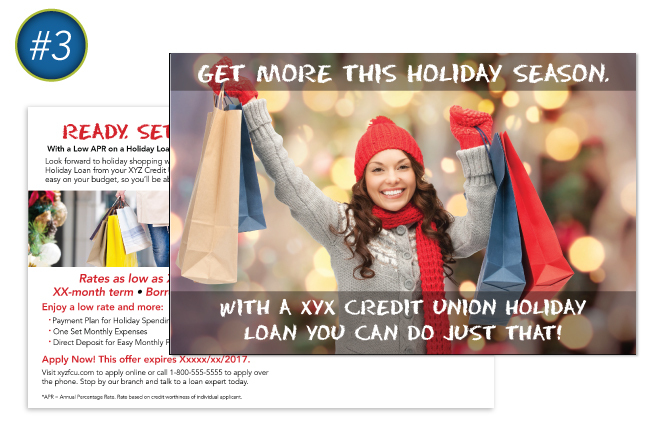 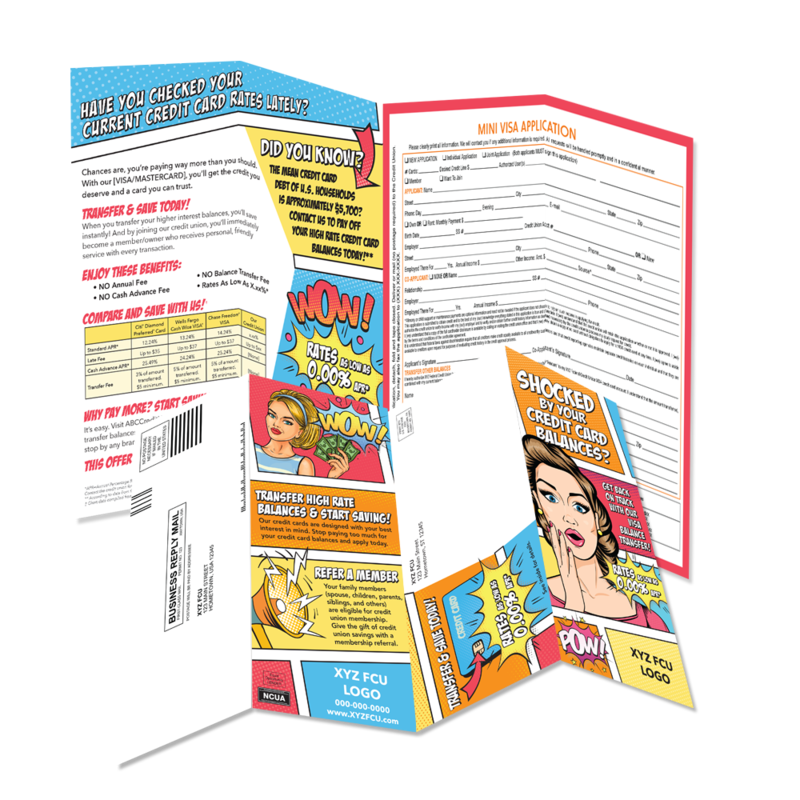 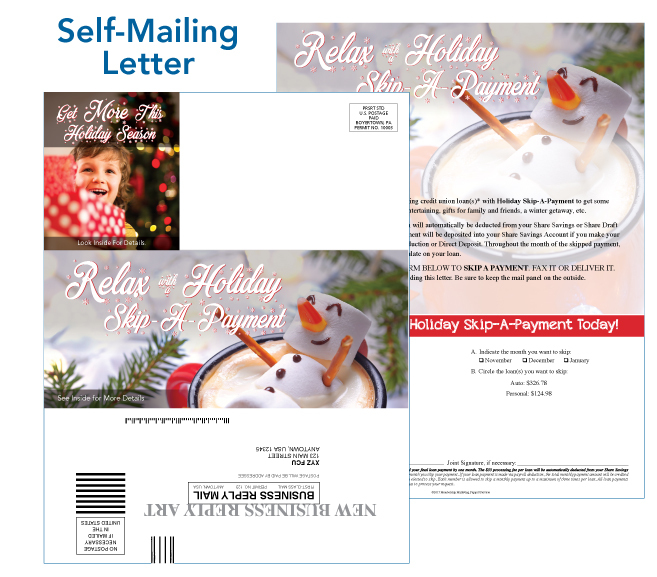 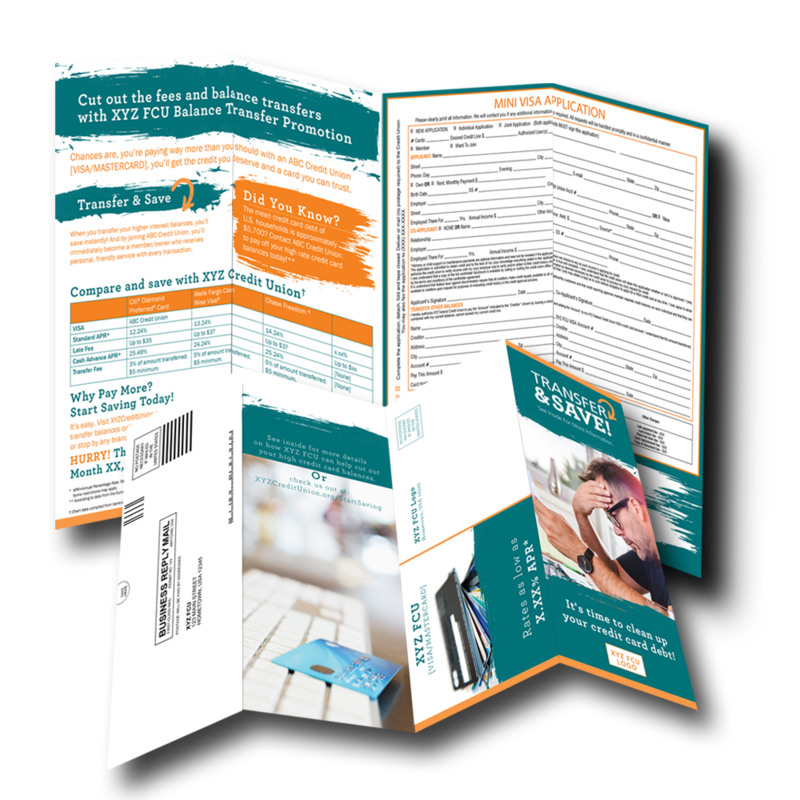 MMSS Express is a turnkey loan promotion design program that allows you to easily order one of our eye catching designs and have them sent directly to your members. All promotion design options can be customized with your brand colors and logo. Have something else in mind for a promotion? 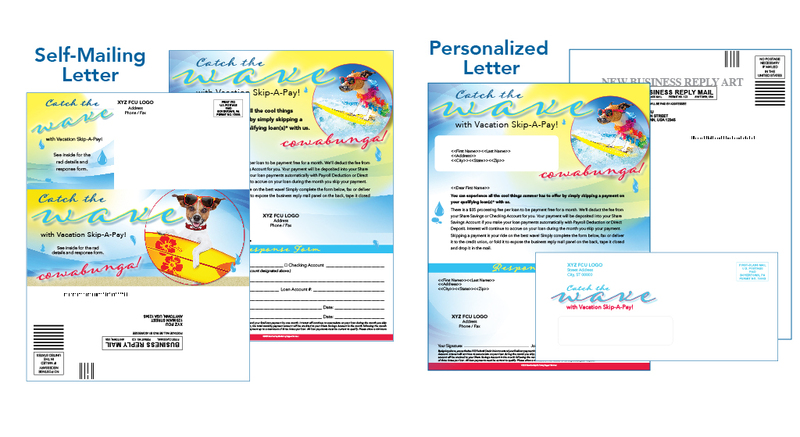 We can design it for you. Reach out to us today and get started. 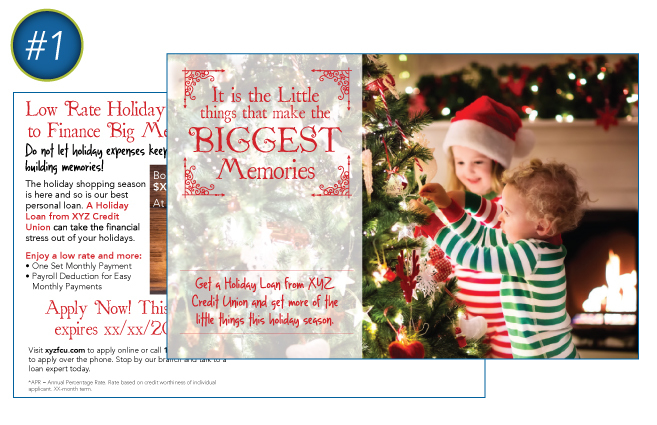 See a design you love? 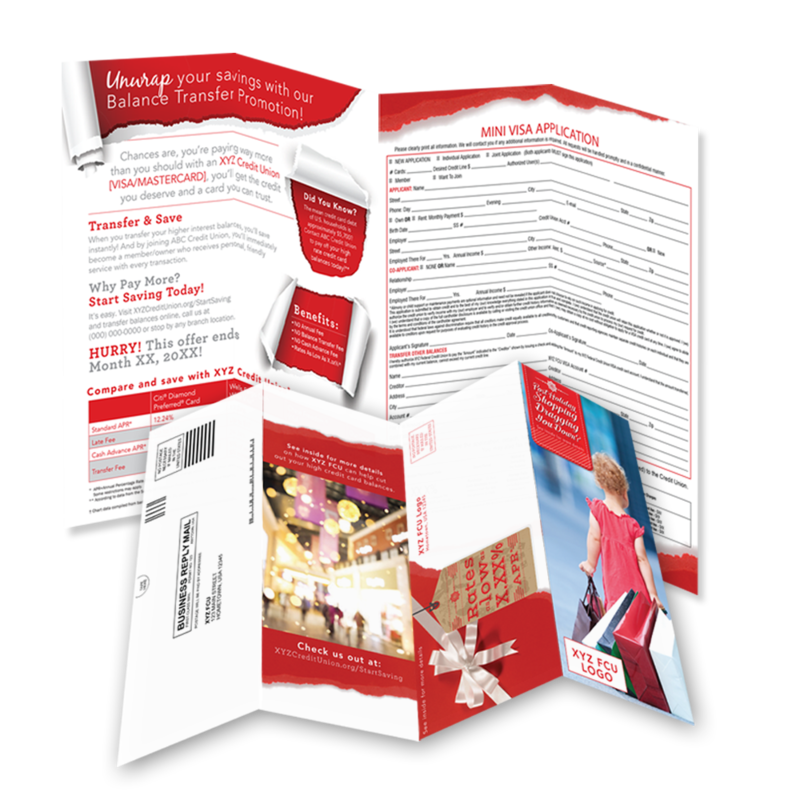 DOWNLOAD the form, FILL OUT all applicable information, PRINT it out and FAX to 610-367-5881. 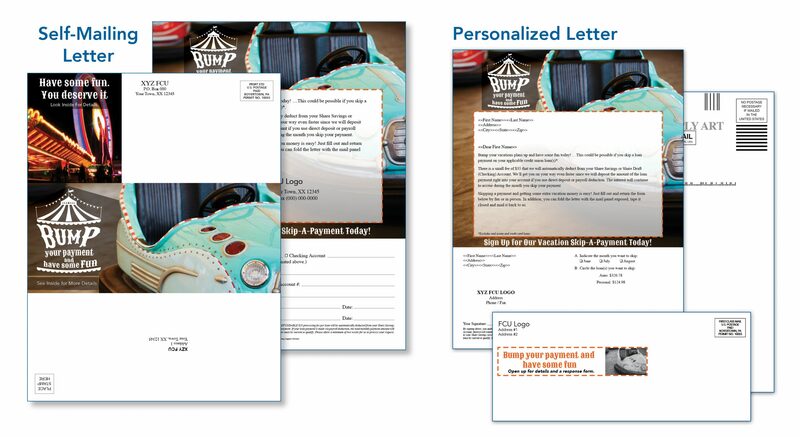 We will reach out to you with an order confirmation. 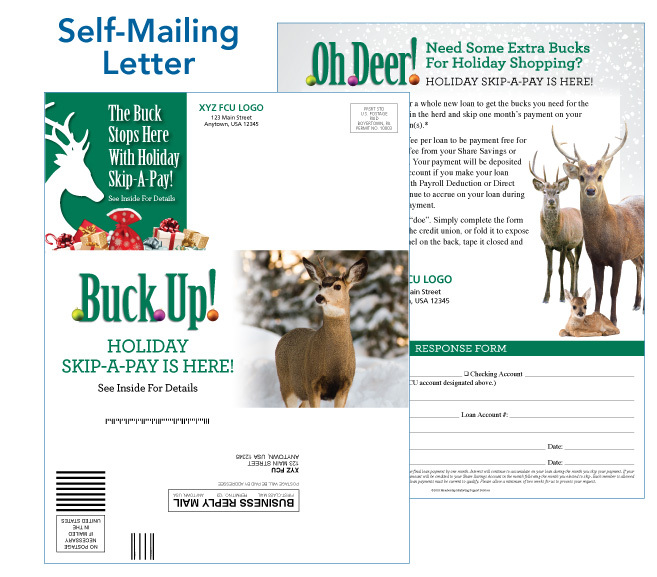 All pricing information is included in the form. 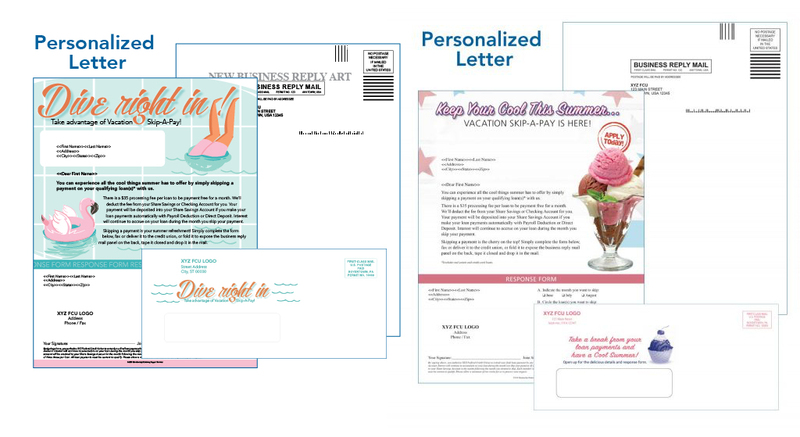 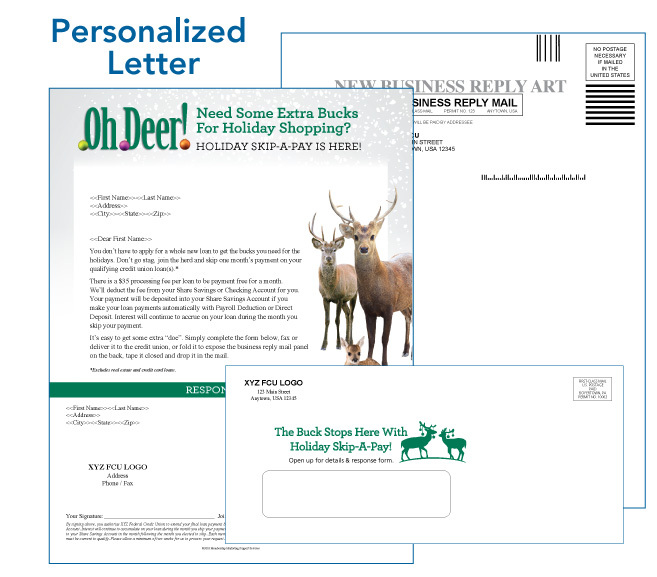 Sign up for email updates on NEW designs and receive a promo code for $100 off an order!